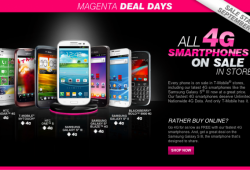 It’s T-Mobile’s “Magenta Saturday” Sale, Are You Shopping? 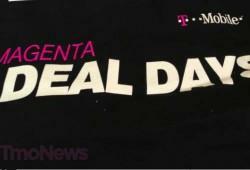 Today is November 19th which means it’s “Magenta Saturday” and T-Mobile’s big Value Plan sale on all smartphones and select tablets. 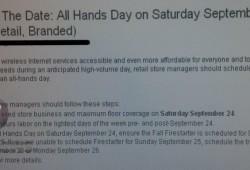 We’ve broken down the pricing, highlighted the promo video, authored a guest post and of course leaked details first. 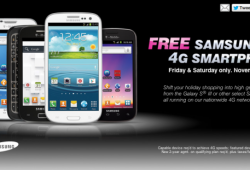 Will you be taking advantage of “Magenta Saturday?” Let us know if you grab yourself a brand new smartphone or tablet today! 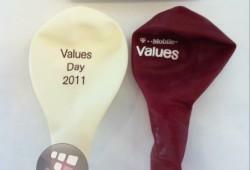 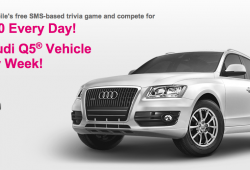 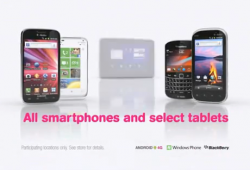 (Update) T-Mobile Holding “Values Day 2011” September 24th?